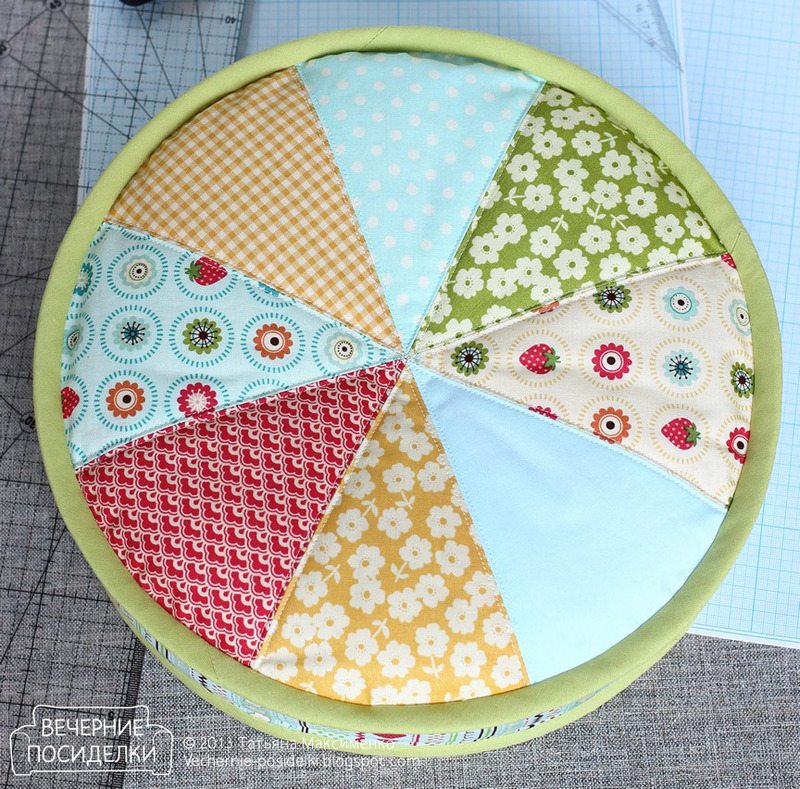 If you cut out the details of the same size as in the tutorial, you will get a pillow with a diameter of 30 cm with a side height of 8 cm. What to do if jeans are wiped, but it is a pity to throw them out? 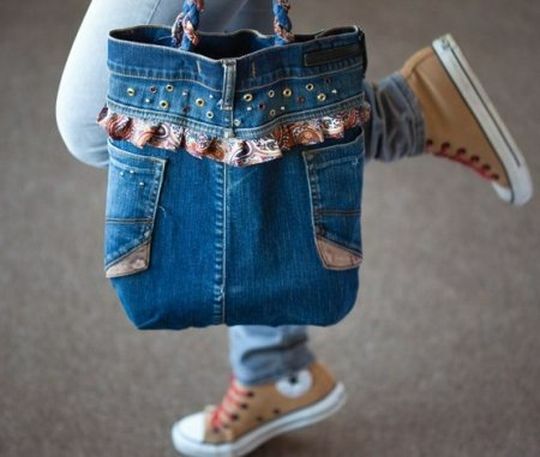 We suggest you sew a bag of old jeans with your own hands! 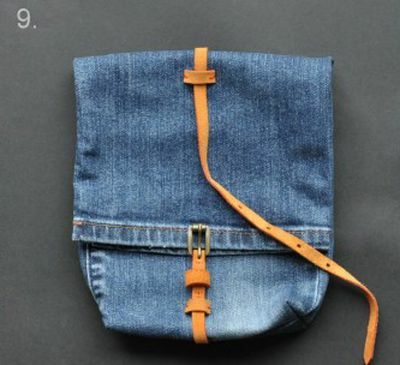 How to turn old jeans into a beautiful eco-bag. 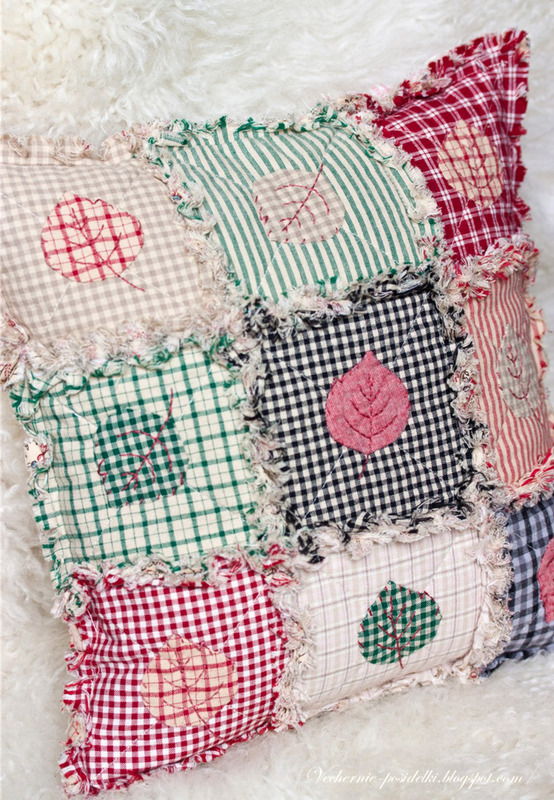 How do you recycle old t-shirts? 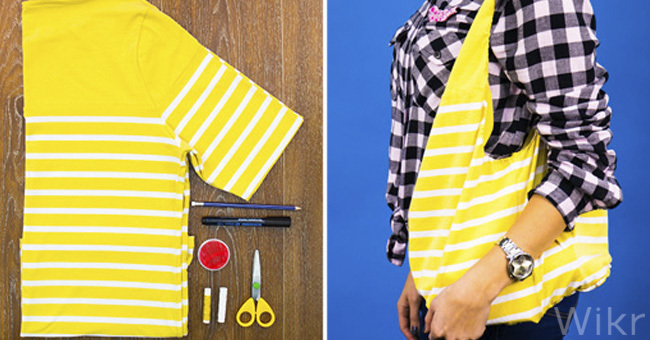 You can sew from an old T-shirt ... a shopping bag and use it, for example, to go to the supermarket. Beautiful and comfortable! 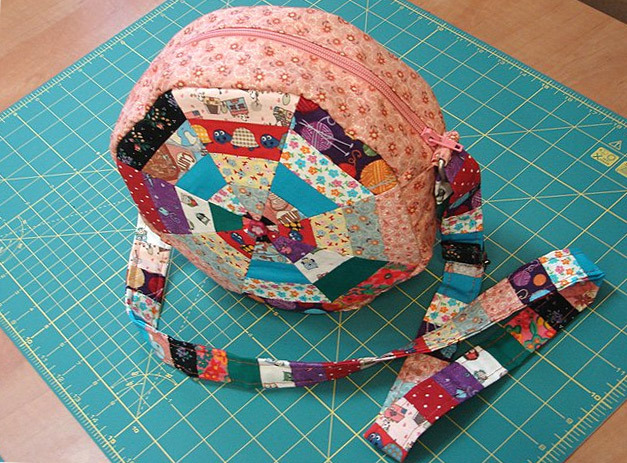 This bag is sewn in patchwork technique with the use of a block called "Darts"